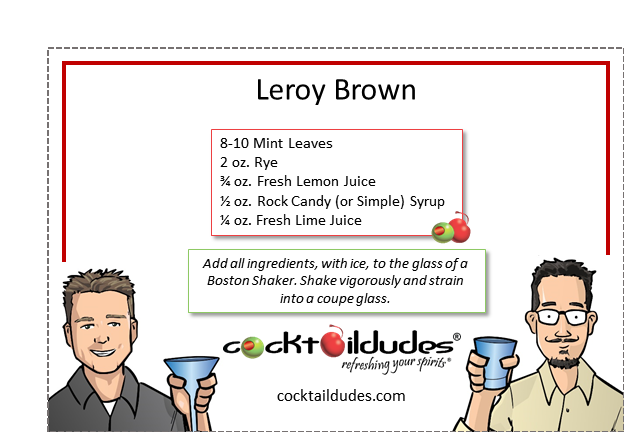 Add all ingredients, with ice, to the glass of a Boston Shaker. Shake vigorously and strain into a coupe glass. This is a fun take on the classic prohibition-era Southside cocktail, popular in the early part of the 20th century in south Chicago. 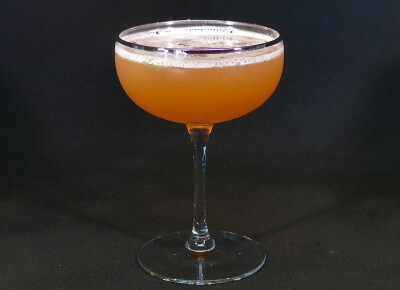 The Southside is made with gin, but here we substitute a nice rye whiskey to create a rich and tart cocktail that will have you echoing Jim Croce in singing about this bad, bad cocktail. Enjoy!